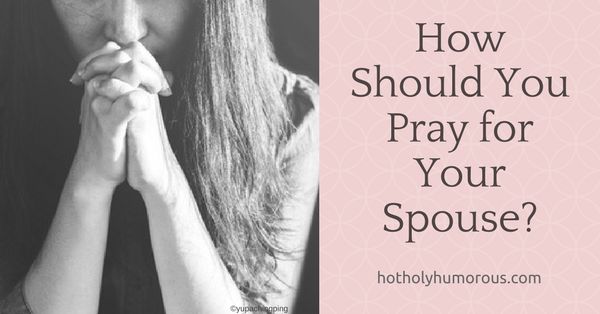 How Should You Pray for Your Spouse? Another problem I have when people talk about praying for one’s marriage is the advice that you shouldn’t pray for your spouse to change, you should pray for God to help YOU to change. 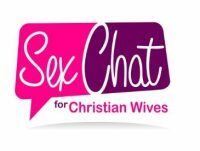 This may be right in many cases, but if one spouse is cheating or abusing, or addicted to something, or I could go on, the other spouse SHOULD pray for the one in the wrong to change (along with taking appropriate action, like you said). I get sick and tired of the the burden of needing to change being put on the spouse who is already faithful, committed, and trying so hard. True. I’ve written about how you’re the only person you can actually change in your marriage and how we shouldn’t focus prayer on our spouse doing all the changing. But I also believe it is very important to pray for your husband. Now if we’re not supposed to be just praying for God to change our husband, yet we should be praying for him, what does that look like? 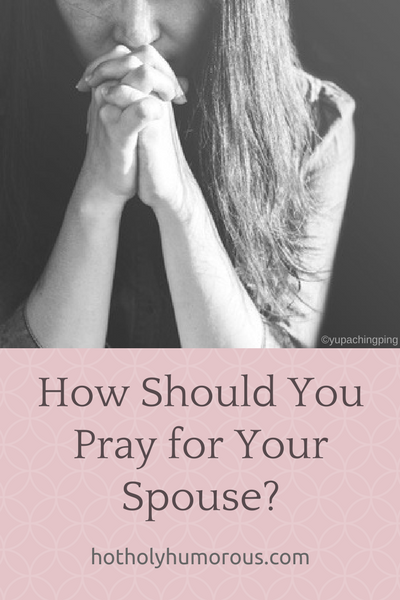 How should you pray for your spouse? 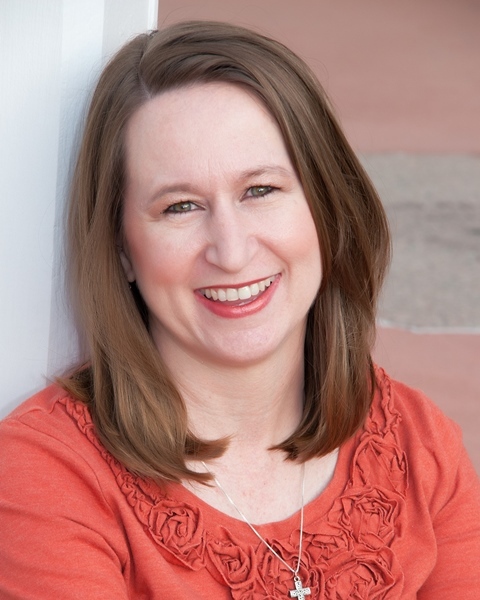 Marriage author Gary Thomas had a wonderful post recently sharing how he kept a gratitude journal about for a year and how it changed his approach to wake up each day thanking God for her. When you make gratitude a focus of prayer, your perspective of the person you’re praying for alters: You tend to see them in a better light. Thanking God regularly for your spouse — with specifics about why — means you’ll focus on your beloved’s positive aspects, you’ll look for the blessings of being married, and you’ll find less to complain about. If you’re in a rough patch, you might find this a tall order. But I bet you can find something, no matter how small, about your husband that you can show gratitude for. Start where you are, and let your thankfulness and positivity grow. Now, this is praying for myself, but it’s also praying for my husband. 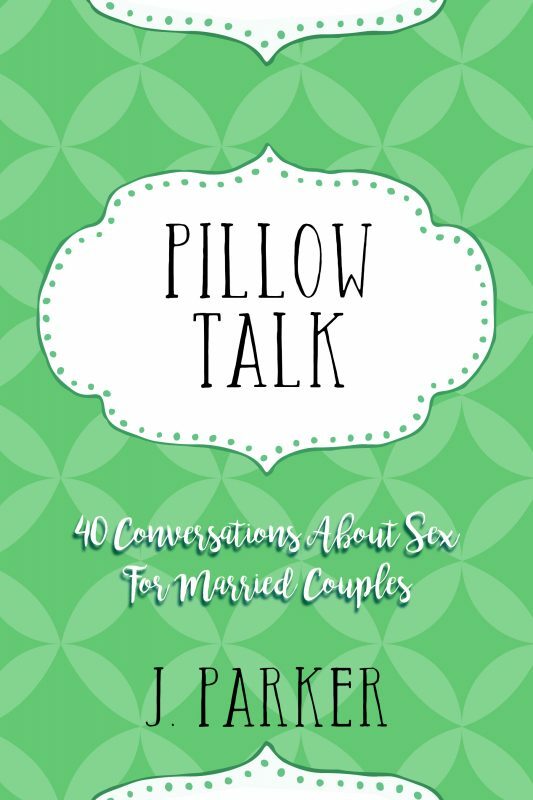 Because as part of those conversations, I ask God that my husband will be open to what was happening with me — that my efforts will be received in a positive manner. I need wisdom and guidance from God, but I also want God to pave the way with my husband. Pray for wisdom in how to love your particular husband the way he needs to feel love. Pray that your husband will be open to the love you express through Christ. 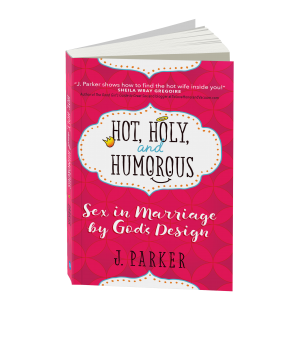 I distinctly recall going through a small-group study of the popular book, The Power of a Praying Wife. 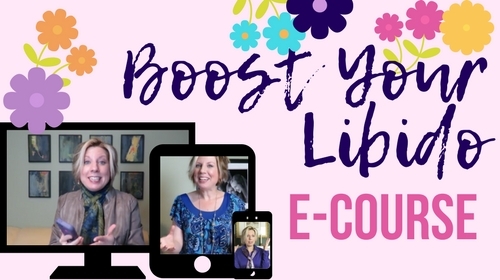 The author, Stormie Omartian, walks participants through praying for different areas of their husbands’ lives, such as His Work, His Finances, and His Sexuality. 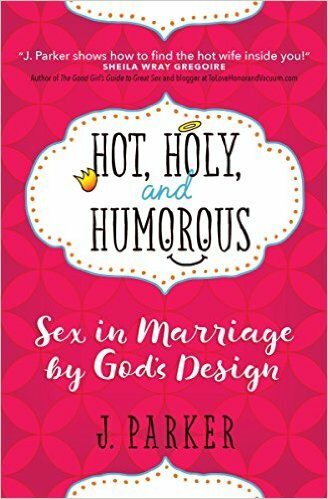 Since I went through the study around the second half of The Worst Years of my marriage, I’d like to revisit that study and see what it would reveal about myself, my husband, and my prayer life now. But I remember enough to believe that it was a great idea to go to God specifically with concerns about your husband’s life and ask for His divine guidance. Think about what issues your husband faces and pray for his protection and wisdom in those areas. Yep, it’s perfectly fine to pray for your husband to have a change of heart. Paul said in Romans 10:1: “Brothers and sisters, my heart’s desire and prayer to God for the Israelites is that they may be saved.” That’s an apostle praying to God that people’s hearts will be changed. What’s important about this prayer is to make sure you’re wanting God to change your husband for his sake. That is, your prayer shouldn’t be that God make your husband into the image you want him to be, but into the image of God. “And we all, who with unveiled faces contemplate the Lord’s glory, are being transformed into his image with ever-increasing glory, which comes from the Lord, who is the Spirit” (2 Corinthians 3:18). “Why do you look at the speck of sawdust in your brother’s eye and pay no attention to the plank in your own eye? How can you say to your brother, ‘Brother, let me take the speck out of your eye,’ when you yourself fail to see the plank in your own eye? You hypocrite, first take the plank out of your eye, and then you will see clearly to remove the speck from your brother’s eye” (Luke 6:41-42). Pray for a change of heart, especially when your husband is steeped in sin, but also recognize that God will not force that change. In Revelation 3:20, we have this promise: “Here I am! I stand at the door and knock. 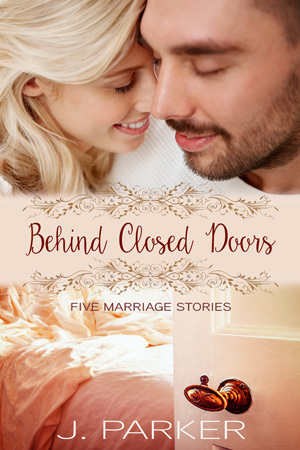 If anyone hears my voice and opens the door, I will come in and eat with that person, and they with me.” Pray for God to knock (hard) on your husband’s door, but recognize that God won’t wrench the door open — as part of his free will, your husband must open that door. So keep praying for his heart, but also pray for those other things. And especially pray for God to show you where you can change for the better, where you can have a positive influence, where you can wisely pursue intimacy in your marriage. 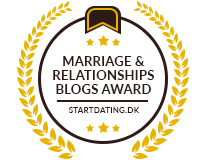 This entry was posted in Praying for Marriage Bed and tagged Hot Holy Humorous, prayer for marriage bed, praying for husband, praying for marriage, praying for spouse on October 14, 2017 by J.
I’m commenting late because I’ve been on vacation. But this is a good. It’s good to think about several ways we can pray for our husbands, because we may be stuck on one way in a particular time. I am really loving your series on prayer! This is one of my favorite ones. Thank you for the specific prayer points.